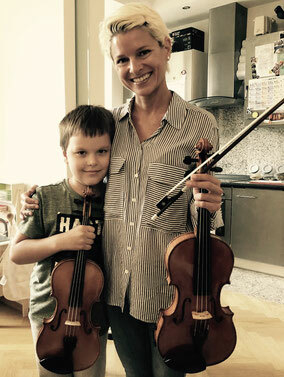 Maksym had been playing the violin for 2 years when he came to Munich for 10 lessons (90min each) in summer 2018. His mother assisted during lessons and writes: "The first presentation of his musical skills was not brilliant: new teacher, other language he speaks a little, new musical room. And fear, that he plays not good. But Anna Sophia has melted the ice immediately with words of cheer. Having faith in teacher is very important! Anna Sophia provided very comfortable places and a very positive atmosphere during violin lessons. Compliment and encouragement were very important for Maksym because he could feel confident of success, that he plays not bad, that he can play better. 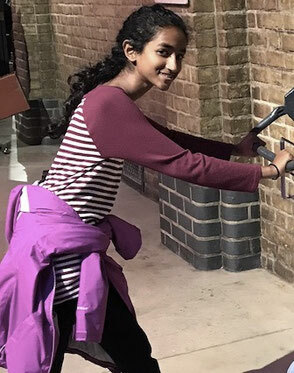 Short breaks during lessons, some physical exercises, jokes and very well-wishing attitude of Anna Sophia made these lessons positive, pleasant and useful! Anna Sophia combined different ways of teaching to get the best result. Verbal explanation helped Maksym to understand his task. Vivid comparisons with something that a child can imagine helped to fix attention to this image (for example, how to hold the bow, which fingers are important and why). Her own performance and playing together with Maksym helped to succeed in clear intonation and to achieve rhythmical performance. Maks could just imitate his teacher. 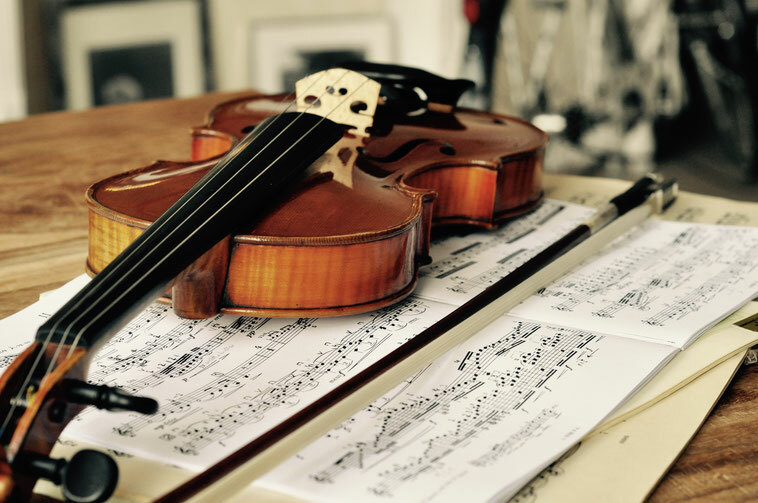 For the little violinist who cannot always understand what is wrong, this method is the best! As well, it helped better understanding of dynamics. Learning bow style by “hand in hand” showed Maksym how he should feel his right hand. Playing with closed eyes was very useful for concentration on bow style and sound. Maksym's highlight was a game named “Create a story”. He tried to imagine and tell what he plays. It is very useful for development of imagination and general understanding of character of music. Maksym goes home with new motivation and is encouraged to play better and to continue his violin lessons. We hope we will have lessons with Anna Sophia again!" 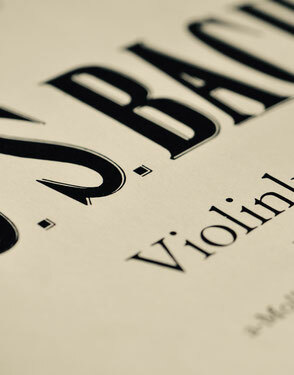 Christine writes: "Playing the violin provides a perfect balance to my stressful work life. After many years I finally picked up my violin again and am happy to have found Anna Sophia - she is the perfect teacher for me. During lessons I can lay down the immaculate manager that I normally have to be and am free to enjoy and develop my artistic talents. Anna supports me and challenges me to courageously try new things and to go about them in a less intellectual and more playful way. At the same time I do get to embrace solid technique and am starting to feel pretty good at playing the violin again. I just signed up for playing in an amateur orchestra and am currently preparing the orchestra repertoire with Anna. This is so much fun! I really recommend Anna to everybody who wants to rediscover their instrument!"